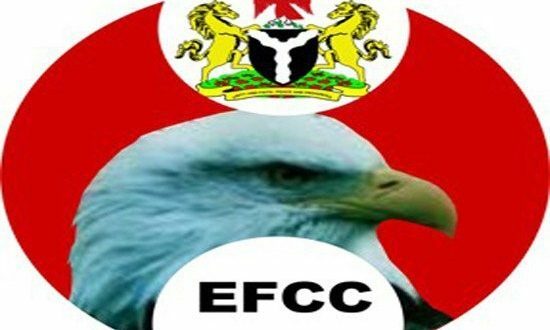 EFCC recovers over N100 million for the Bank of Agriculture – Royal Times of Nigeria. The Economic and Financial Crimes Commission, Kaduna Zonal Office, says it has recovered over N100 million from the Bank of Agriculture, being part of funds diverted by beneficiaries of the Anchor Borrowers Programme of the Bank in Kebbi State. Investigations into the matter began in 2017 following a complaint regarding how part of the Twelve Billion Naira disbursed to some Rice farmers through the Bank of Agriculture in which Kebbi State acted as uptakes for the purchase of paddy rice, was diverted. In the course of Investigations, it was revealed that some Rice Mills in Kebbi State collected bags of rice but failed to remit total agreed sum. So far, the EFCC Kaduna Zonal Office has been able recover the sum of Two Hundred and Ninety Seven Million, Nine Hundred and Eighty Thousand Naira in favour of BOA’s Anchor Borrowers Programme in Kaduna and Kebbi States. Head of Operations EFCC Kaduna Zonal Office, Ibrahim Bappa, presenting the draft for the sum of N102, 295, 900 to representative of the Managing Director of BOA Mohammed A. Babangida, assured the bank that the EFCC will continue to assist it in the discharge of its statutory duties. He however decried the worrisome trend in which beneficiaries of the scheme divert the funds and urged the BOA to ensure proper orientation before loans are disbursed. While appreciating efforts of the EFCC in the recovery of the loans, Babangida said the action of the EFCC has restored confidence in the bank.